Some newer dishwashers are coming with a new style fitting on the dishwasher itself. 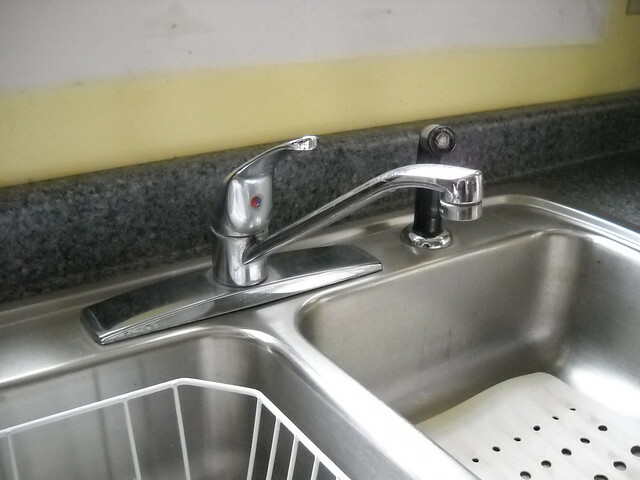 It is not a standard plumbing fitting (at least not yet). 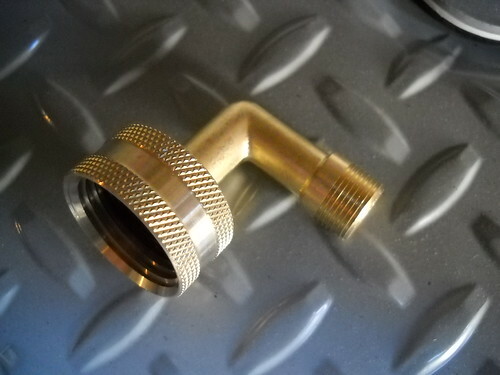 The new fitting is 3/4 hose connection x 3/8 male compression(standard chrome stop end). Remember to make sure you have this fitting if you need it! 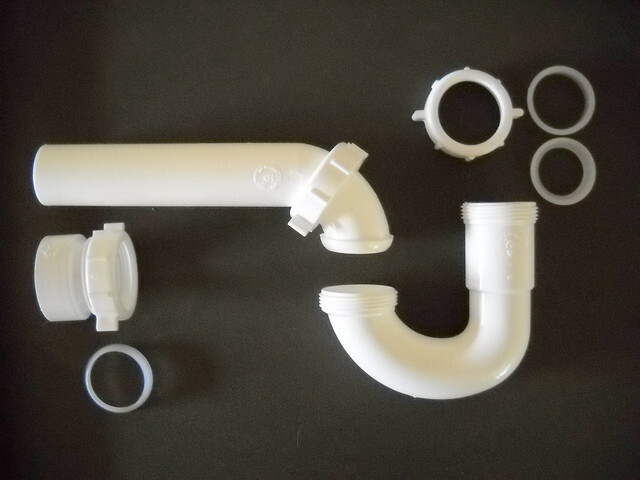 Welcome to the Online Plumber! If you're looking for information regarding the knowledge or repair of residential plumbing systems you've come to the right place. Our goal is to provide the average homeowner with the most comprehensive guide to the plumbing systems in their home. 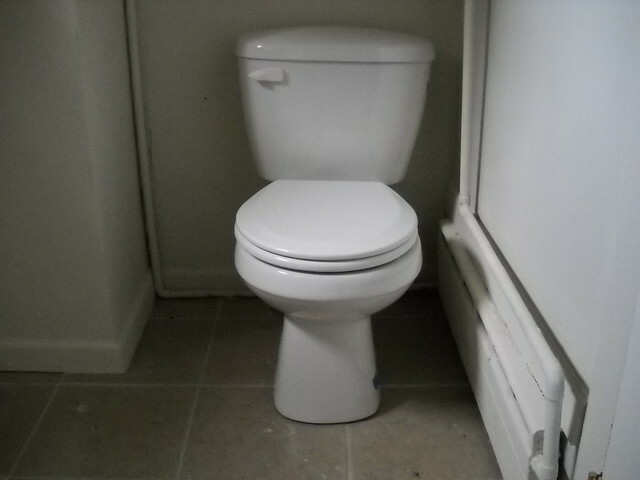 Although even professional plumbers can benefit from this site, we strive to keep our language and our instructions as simple as possible, so that the homeowner can understand more about the operation of systems in their home, and what options they have. If you want to try a repair yourself, we're here to help. You can use the left-side navigation bar to find mostly everything you're looking for. 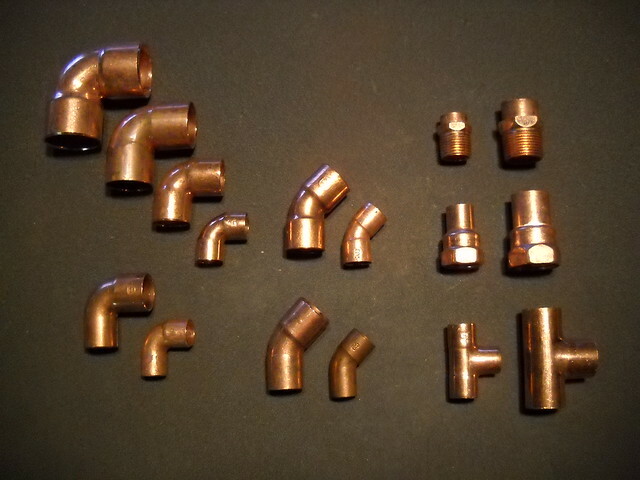 We have tried to keep the terminology as simple as possible, while still being correct for the plumbing industry. We are trying to compile pictures and videos(eventually) of all the standard(and even the odd stuff) plumbing in homes. We will be constantly updating to include as much as humanly possible. In the meantime, if there is anything you would like to see on this site that isn't here, or if you have questions that haven't already been answered, please feel free to email us at onlineplumber@hotmail.com and be sure to check back often! Over the years, especially recently with the increasing popularity of large home supply centers, we have come across many home projects gone horribly wrong. Homeowners are absolutely correct in thinking that they can perform many home plumbing procedures by themselves, but there are, of course, many jobs that really need to be left to professionals. Just which jobs could be performed by the homeowner and which should be done by a professional can be a bit complicated. Most of that really depends on how much skill the homeowner has. An honest assessment of your actual skill level is extremely important. We will be adding many more features in the future. Tell us what you want to see!! We'll try to get on this site. 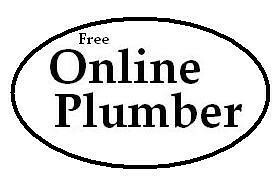 Free Online Plumber does not warrant any of the information on this page, in regards to the accuracy or effectiveness of these procedures or this information. 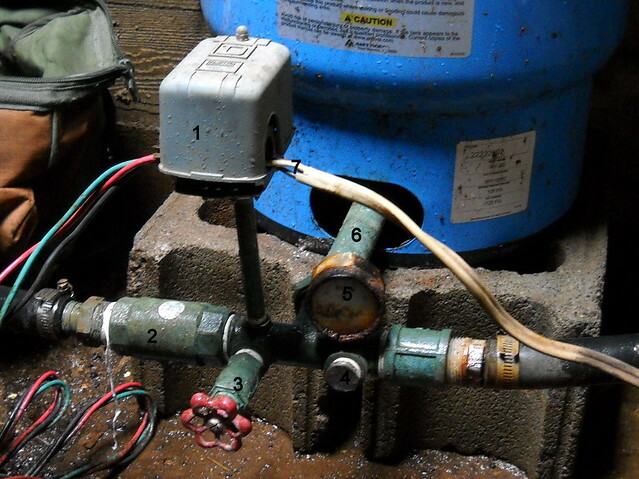 Always check and follow all applicable local plumbing codes.